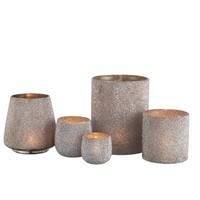 Looking for a bit of sparkle in your life? 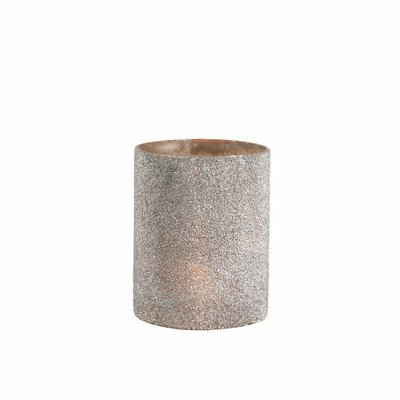 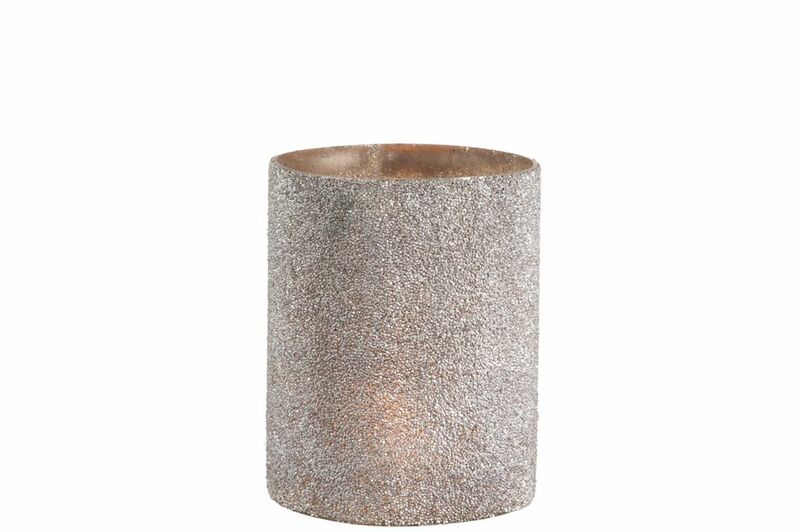 This silver hurricane would compliment any space perfectly. 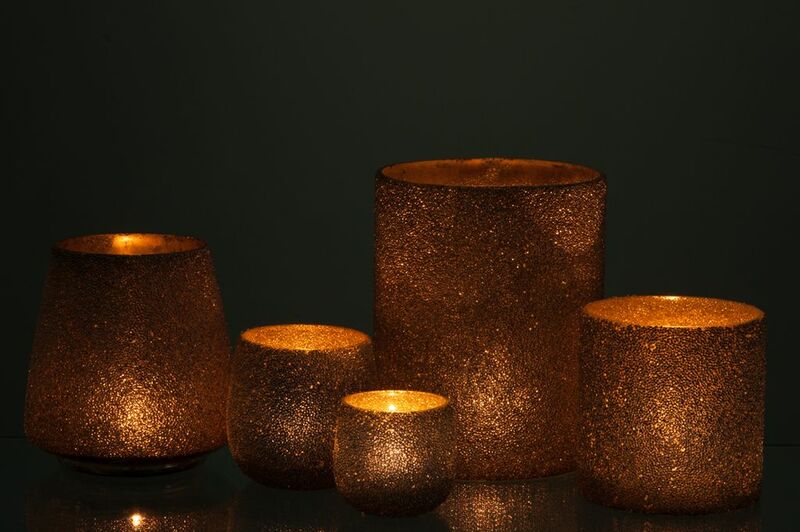 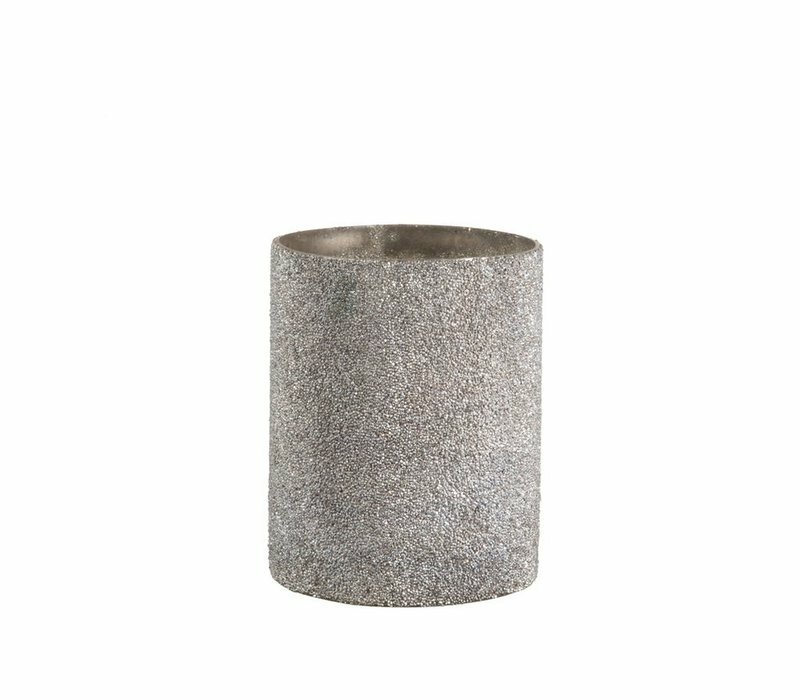 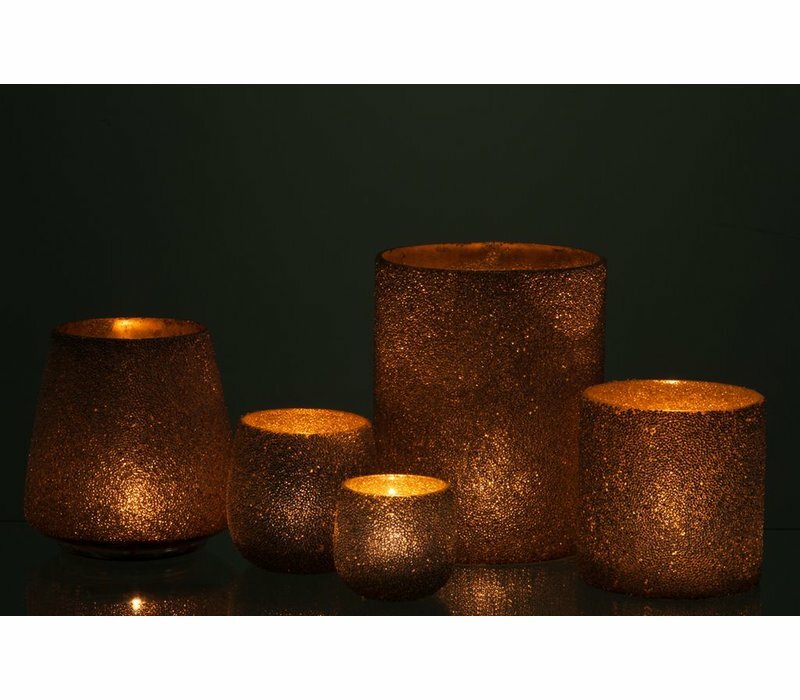 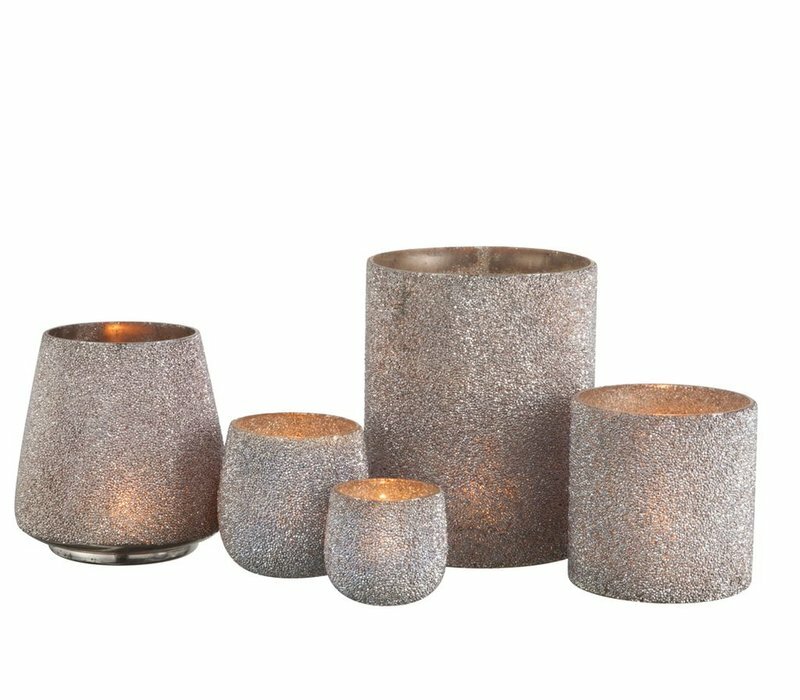 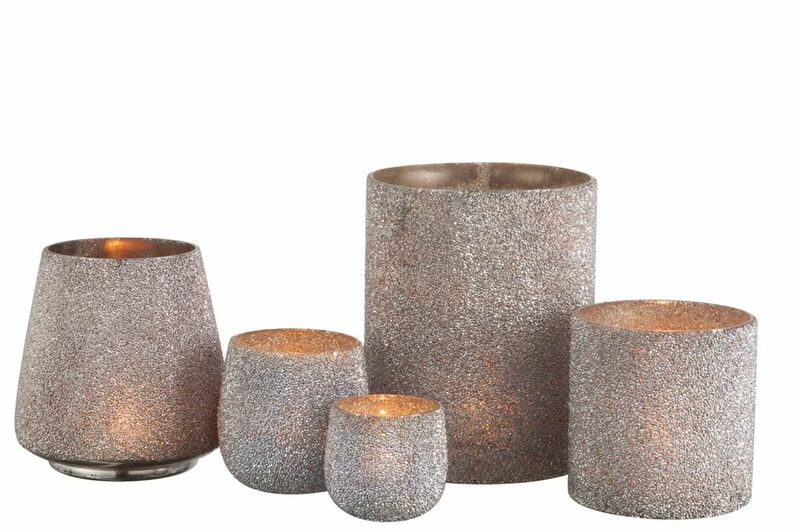 Whether your style is modern or minimalist, just inject some glitter. 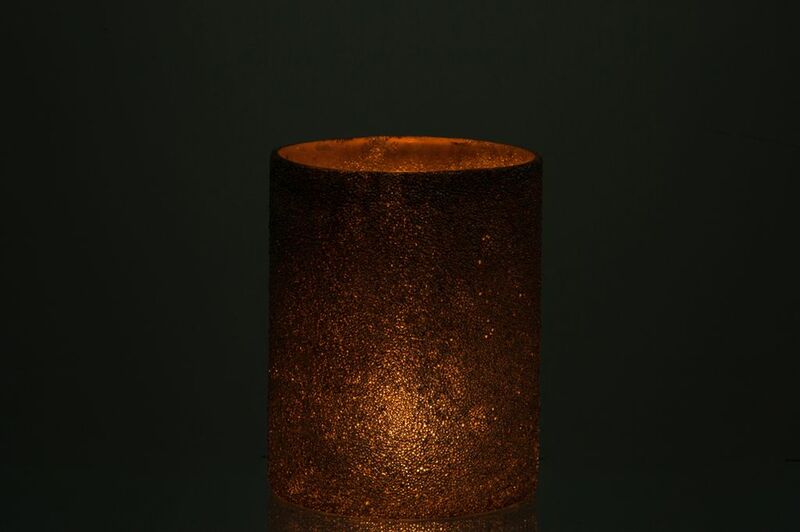 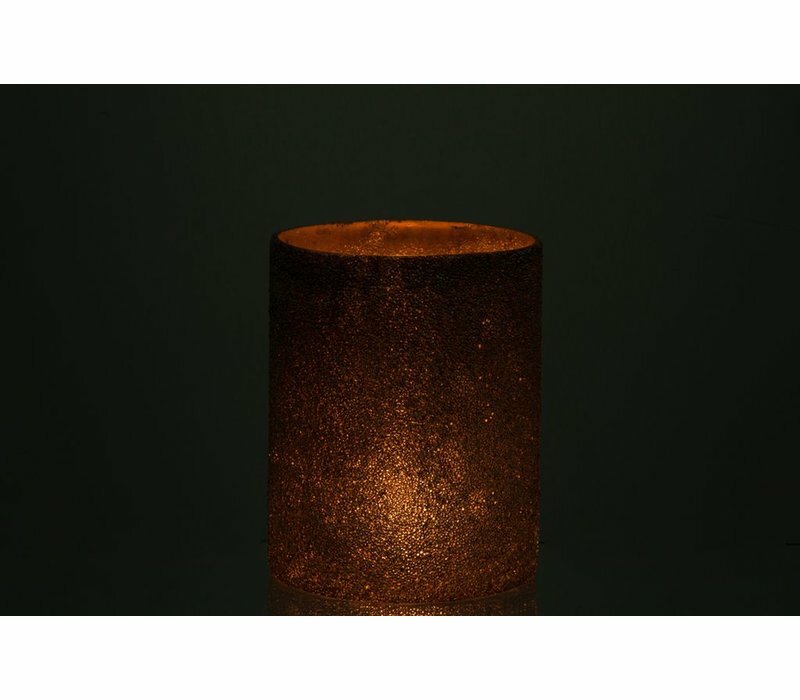 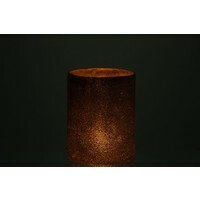 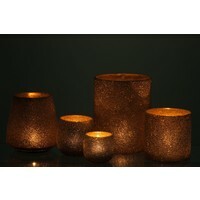 This hurricane looks great by itself or with the addition of a tealight inside.